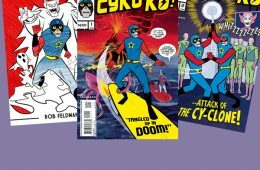 Cyko KO #3 Last One for 2018! 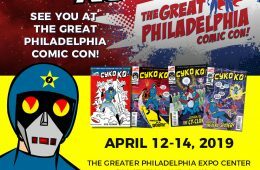 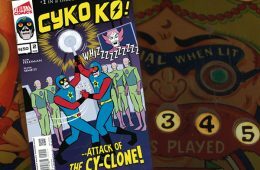 Cyko KO #2 Hits Today, October 24, 2018! 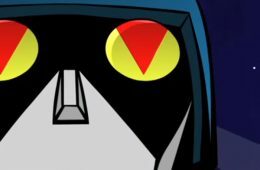 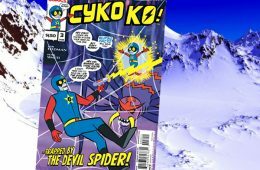 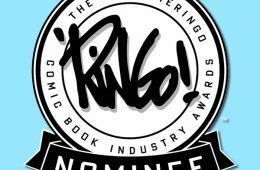 Cyko KO #1 Hits Today, July 25, 2018! 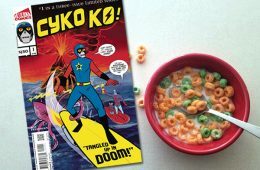 All contents © and ™ Earworm Media, Inc.